Sometimes I wonder how my life would have been if I had become a flamenco cantaor, instead of a journalist or critic. Sometimes I wonder how my life would have been if I had become a flamenco cantaor, instead of a journalist or critic. I wanted to be a cantaor and I gave it a try until I realized this was not my calling. I didn’t like the stages, and I still don’t, although in my youth I sang several times on stage, and I’ve been talking about flamenco on stages for over forty years, which is something I don’t like either, but I had to overcome my shyness to be able to make a living. Having to sing at a scheduled time, for different kinds of public, in all sorts of stages, is something that I consider quite difficult. Professional cantaores must do this on a daily basis, whether they feel at ease or not, whether they like the public or not. That’s professionalism. 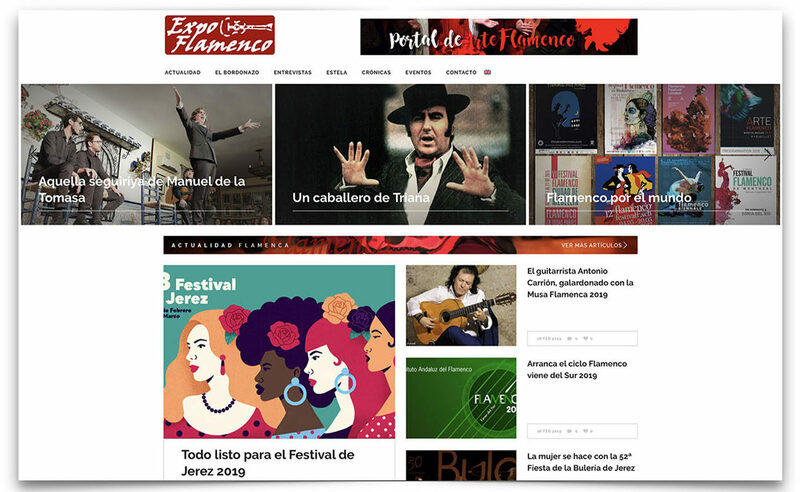 I mention this topic today because I notice the amount of festival performances by artists such as Jesús Méndez, Antonio Reyes and Rancapino chico, perhaps the busiest cantaores year-round. I wonder how they are able to be always in a good mood, singing with duende, at ease and focused. One day I asked Camarón about this, and he answered: “Playing the record”. That coming from a genius who was a true cantaor, visceral, one of those who would get his cante from the deepest reaches of his blood. It was like a miracle, seeing how he would sometimes sing without any strength left, not feeling well, or even sick, and even so being able to communicate the deepest of emotions. 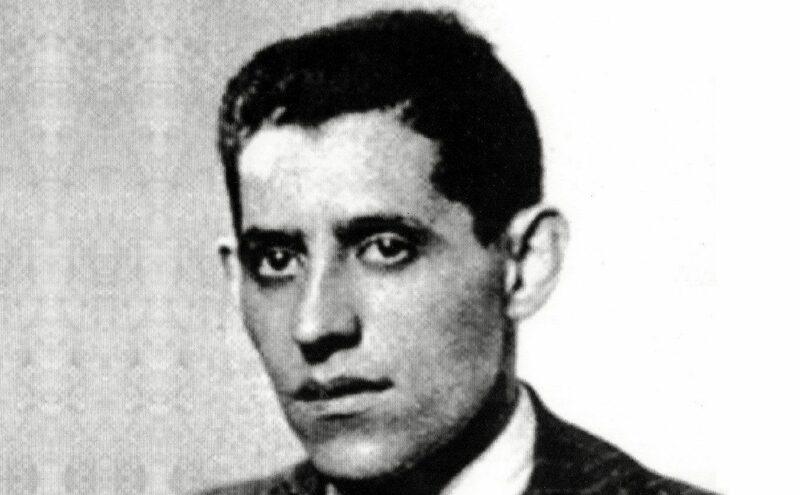 Tomás Pavón had a friend a La Alameda de Hércules in Seville, called Fernando el de las Losas, who would spend a lot of money listening to him sing in private. This man would sometimes call Tomás for him to sing in the terrace of his house on Feria street, yet Tomás not always obliged. “I’m not feeling well today, Fernando”, he would tell him sometimes. Eventually they agreed that Tomás would only sing when he felt like it, and not always for money. That’s how this Gypsy genius was able to make a living for years, particularly during the 1936 Spanish Civil War, when his sister Pastora and his brother-in-law Pepe Pinto moved to the Spanish capital and he had a very hard time in Seville. 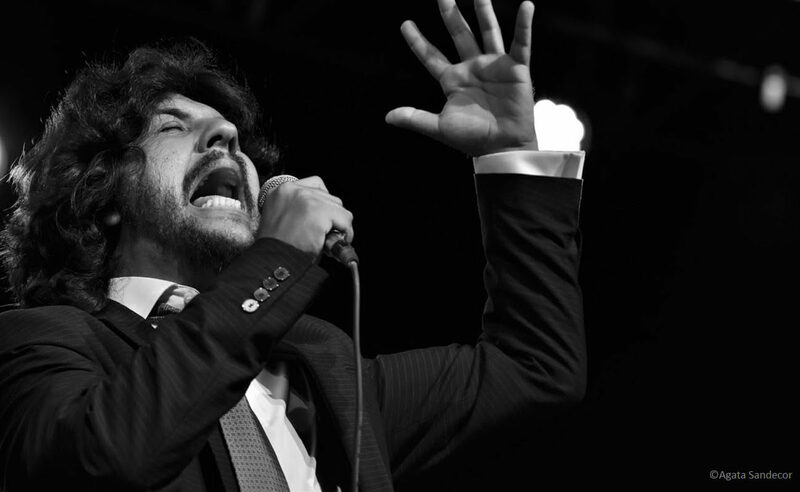 The last time I saw Antonio Mairena singing on stage, he was at the edge of it, looking sickly, pale, almost gaunt, and I asked him if he was ill. “No, it’s all the responsibility”, he answered me. “Look, I’ve been performing for years, but a stage is a scary beast”, he said. Then, he sang in a way I can’t quite describe here, very professionally and, oddly, with duende. He closed his eyes, found strength, and soon was at ease performing before more than a thousand people who, to be sure, were there because they adored the master from Mairena del Alcor, and their timely “Olés” helped him forget his anxiety and his fear to disappoint them. Although I don’t sing, I do write, and I have to admit that sometimes it’s hard for me to finish an article. I write more than forty articles each month, which is too much. 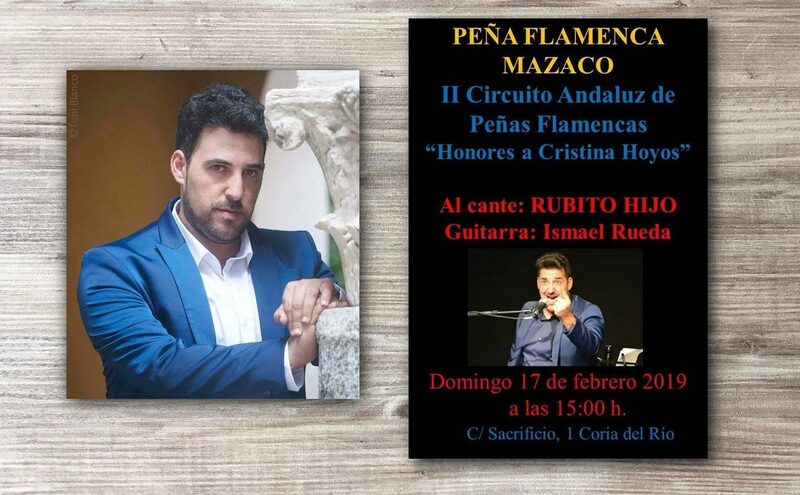 That’s why I greatly esteem the cantaores and cantaoras who are able to sing one day in Algeciras and the next in Nîmes, for different types of public, and sometimes on unsuitable stages. Whether they have enough repertoire for all these performances is another story, but we can leave that topic for another day.